This page upsets me because Rei is crying and terrible things are happening to him - but I also really like this page because I think I nailed the art here. Comic creator struggles. In other news, I'm in Japan (yay!) for studying (almost yay!) This is a scheduled update so as you read this I'm probably crashing after a full day's travel. But I'll still try and check in for your comments and questions! 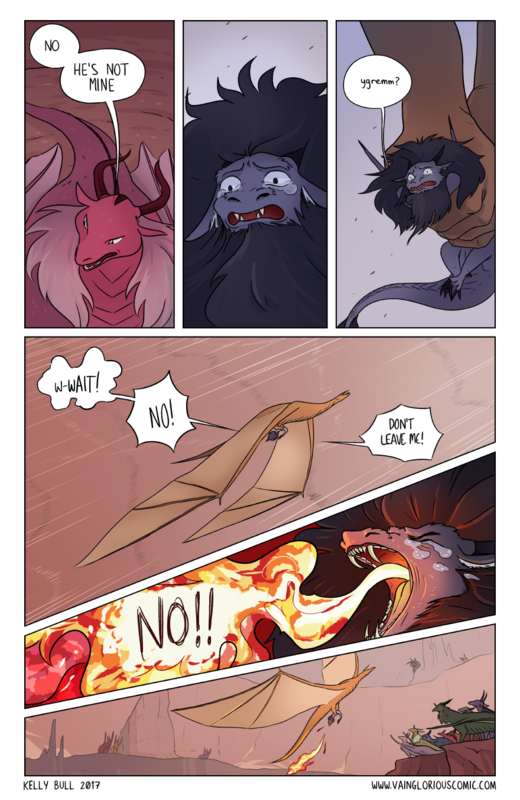 20 Nov (Mon): Chapter 2, page 1 - updates resume Mondays + Thursdays. That's all for today - thanks for reading and commenting, and I'll see you all on Monday!